ePub has become a known standard among ebook lovers. This format is used in abundance to publish ebooks, online magazine, newspaper, research paper and whatnot. There are many popular ebook readers along with iPad, which supports the format. Even, you can read them on your iOS, Android, Windows and Mac supported devices as well. The ax to grind behind this post is to provide a protracted collection of best ePub reader for Windows and Mac user. Every now and then, we find many benevolent sellers giving away their eBooks for free on various platforms like Kindle or some other. In the past, we shared a trick to find out free eBooks from Amazon, which we often follow because we stumbled many great books that interests us. Nook, Kindle and iPad are some of the popular devices on which people often download ebooks and read at leisure. Such ebooks often come with ePub (electronic publication) extension. However, the problem emerges when the books are downloaded to the PC. A hunt for the best ePub reader begins after the successful download. There is a clever solution to convert PDF to Kindle format with tools like K2PDFOPT. phrase and you will find some interesting books on social media. Similarly, you can swap the keyword “social media” with your desired keyword. The above query will provide some relevant results in case if you are looking for some good ebooks.You can read them on your iPad, Nook and many other devices. But is it possible to read them on Windows or Mac PC? If yes, what are the available options for the users? If no, are there any other service available to achieve so? We deciphered many puzzled face in the past, and provided them some subtle solutions. Without further ado, let’s show you the real gem. Following are some of the best ePub readers for both Windows and Mac users. We will cover a detailed post containing Android ePub readers very soon. There are nimiety of quality ePub reader available on Windows platform. We have jotted down best of’em. 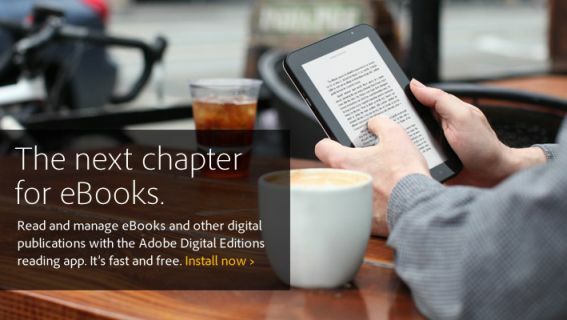 A powerhouse from the great Adobe factory, Adobe Digital Editions is the right product for digital format lovers. Explore free eBooks library to start your journey after the installation of the software. 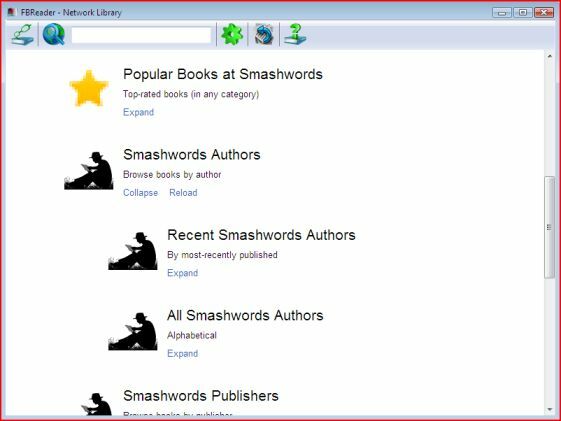 Furthermore, it is also compatible with screen reading software like Window-Eyes, Voice-Over, JAWS, so you can take your reading one step further by integrating aforementioned software. Adobe Digital Editions is designed to support both Mac and Mac (sorry Linux users) operating system. It supports full screen reading, borrowing of eBooks and many other. 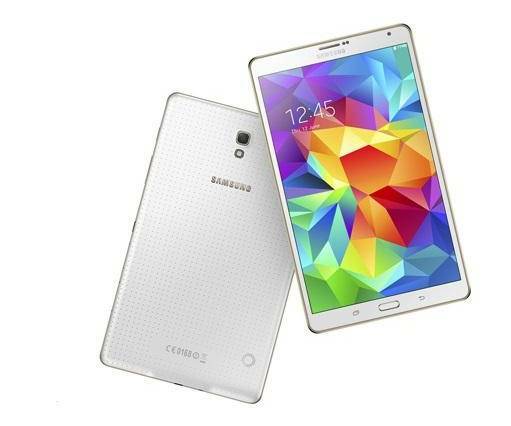 With impressive line-up of features it would not be wrong to call it as a best ePub reader. Calibre is a cross platform eBook reader with ample of features. First of all, it is available on Mac, Windows and Linux platforms. Essentially, it is a library management system that comes with a default reader. The conversion engine supports abundance of conversion formats. 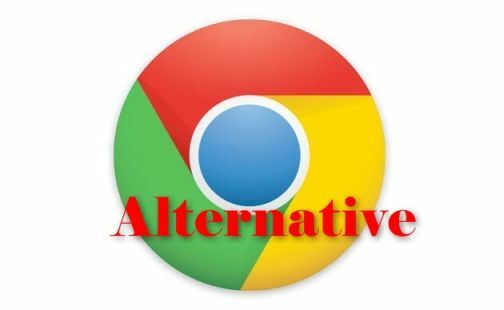 If you are looking for a comprehensive converter then look no further. Currently, ePub, CBZ, CBR, MOBI and many other formats are available which may entice ebook reader. Linux users can look at our previous post on comic readers. Calibre could be included in the list as well. Calibre is a well established software. There are many powerful features available like converting webpages into ebook, syncing them to e-book reader etc. An active community will help you out to find out some good resources over the net. 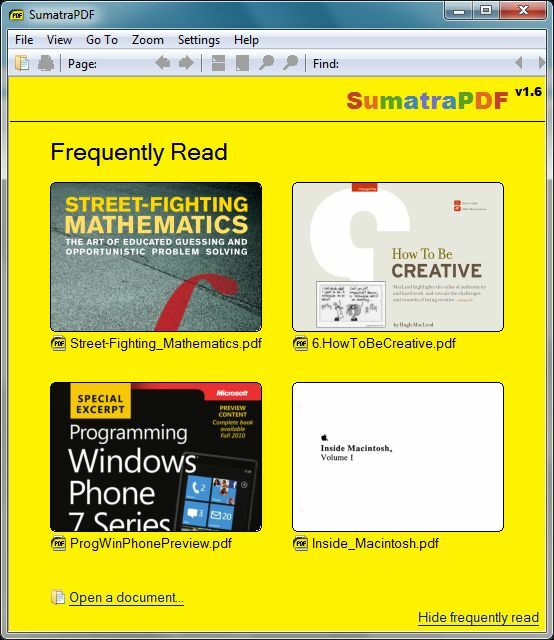 Sumatra PDF has established itself as a great free alternative of Adobe PDF software for Windows users. 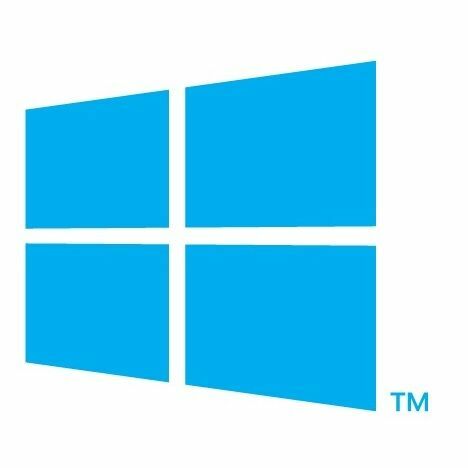 It offers arrays of unparallel features for Windows users. It is a very light weight PDF and eBook reader which supports both ePub and Mobi format. Even, the developers pleased comic book lovers by integrating support for cbr and cbz extensions (comic book formats). In short, it is a rugged solution that you would always want to have on your disc. If you have downloaded eBook in PDF format, then you might want to optimize your PDF for size and performance. 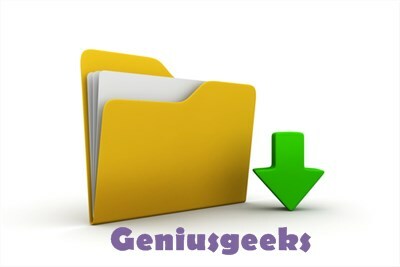 Such tools will definitely help you to save space on your device, be it iPad, Kindle, Windows or Mac. Sumatra PDF offers tons of quick keyboard shortcuts for better navigation between the document. As a side note, we suggest you to download full installer version which also consist of Firefox, Chrome and Opera extension. It will bring all the comfort to your browser. Not only Mac users are showered with top notch ePub reader, but also most of them are distributed for free. There are many of them available on various platforms. This is why we recommend Windows and Linux users to try them out. 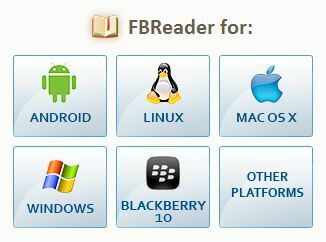 FBReader is a cross platform eBook reader that works almost any platform on the earth. Really!!!. 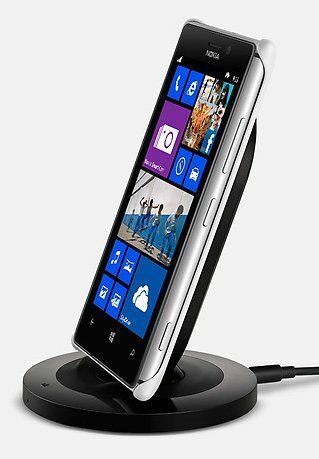 It works on Android, Symbian, Meego, Windows, Mac OS, Linux and even BlackBerry 10. The new version for Blackberry user is expected to arrive soon. 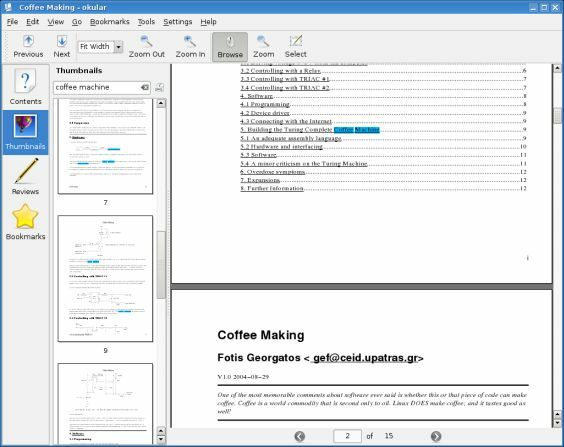 FBReader is suffused with unparallel features. By default it supports ePub and even fb2 format, a Russian e-books standard de facto. Needless to say, RTF, doc and plain formats are also supported. There is also a library with abounding free ebooks which are readily available for download. Even popular archives format like tar, zip, gzip, bzip2 are supported by it. This multilingual application also supports many of the popular languages. Overall, it is a power packed suit that conquest any other competitor. Also do check out some good Linux Comic book readers. Okular is based on KDE 4 environment. 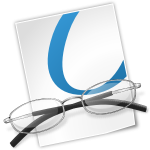 This universal document reader supports ePub, PDF, CHM, XPS, DjVu, Postscript, Tiff, Plucket, Mobipocket and many other formats. The endless list of supported format are increasing months after months. The new version integrates annotation feature. You can add annotation to your document or PDF files and easily send it to your colleagues or friends through email or any other medium. Due to its dependency on KDE 4 environment, it is possible to use it on Windows, Mac and BSD operating systems. Ehon is a slick and simple to use ebook management application for Mac users. 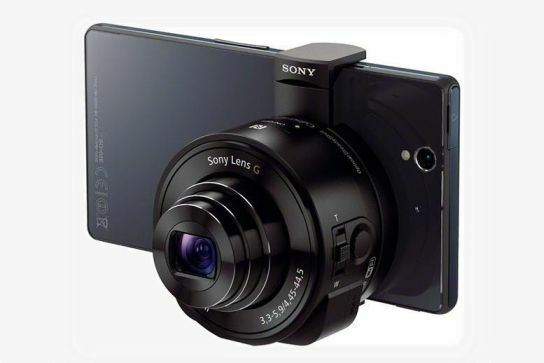 Not only does it offer a great interface, but also supports plethora of formats. 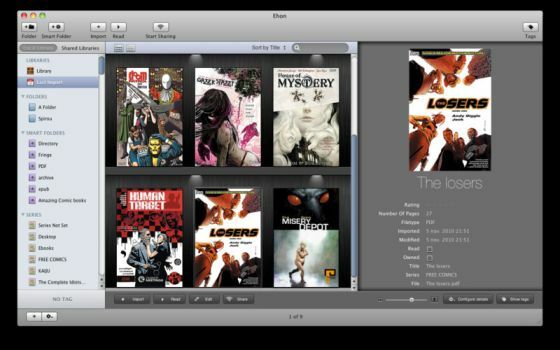 You can read your comic book, manga, ebooks and many more at your leisure. There is an import option which will let import as many book, magazines, documents you want. Ehon for Mac lets you read ePub, PDF, CBR, CBZ, Zip and Rar files. The downside is that DRM protected files are not supported yet. Enhanced filters and tag cloud options will let you search the file quickly. It makes library search breezing fast. It works on Mac OS X 10.6.4 or later version. You can not ask anything more from this free ePub reader for Mac. It would be perfidious doing if we skip other great applications available for both Mac and Windows users. Feel free to explore them if you are looking for more options. These are some of the best ePub readers for Windows and Mac users. Of course., even Linux, iOS and Android users may find some good resources for them. 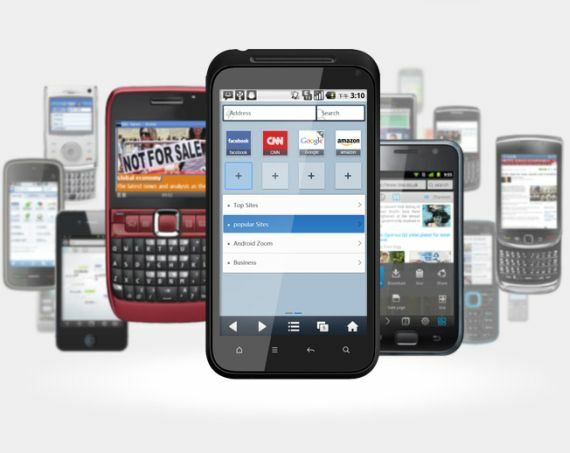 A long list of Android apps will be available soon. Have we missed your favorite epub reader? Or would you like us to include your app in the list? Shameless plug are also welcome. pretty cool collection. 🙂 and thanks for adding mac collection in the list.